As you know, my brother and I are excited to be fundraising with Vision4Living Ministries, so we can bring to you the preaching ministry of Charles Cavanaugh [read more][watch our video]. However, we also know that running a ministry, big or small, requires monthly expenditures. 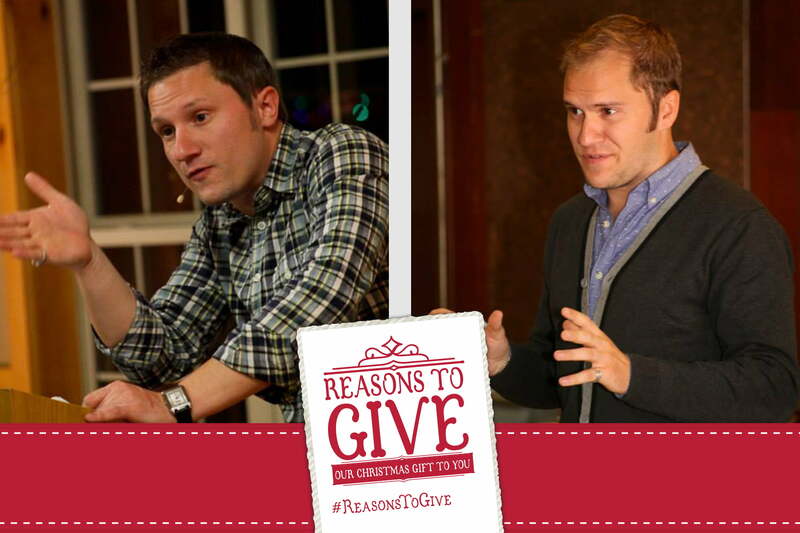 So in our ‘Reasons to Give’ initiative this Christmas, we are making a special request – monthly donors. Monthly donors will help us maintain the online and teaching ministry of Vision4Living. Would you consider partnering with us in ministry? We can do this, by the Grace of God and His gracious blessing through you. May you have a Merry Christmas and a Happy New Year!